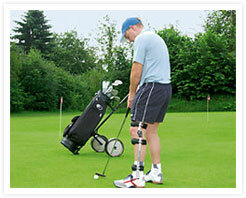 The BiOM Ankle is a prosthetic ankle that is designed with the below knee amputee in mind. 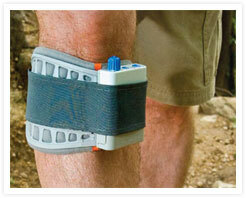 It replaces the function of the individual’s lost muscle and tendon anatomy and provides more energy than it stores. Biom technology emulates the missing calf muscles assisting in the amputee’s forward progression during each walking stride. 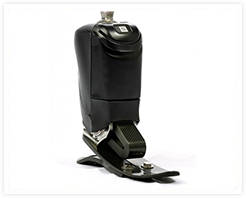 With each step, the BiOM Ankle delivers powered propulsion to lift and drive the patient forward, smoothly transitioning weight to the active limb. 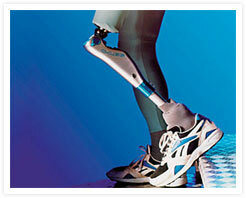 This world leader in prosthetic technology provides world class componentry and interface products. 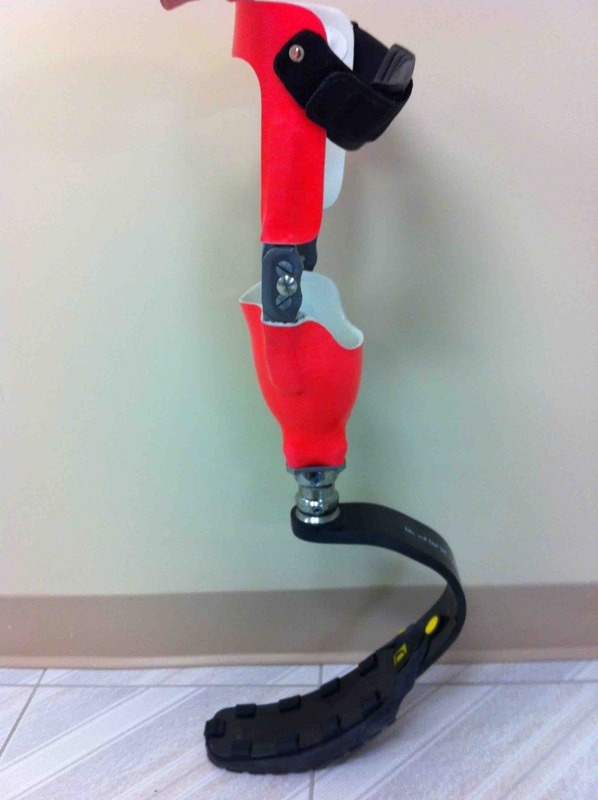 At Sudbury Prosthetic & Orthotic Design we are proud of our affiliation with these products and rely on this technology to ensure your prosthesis can keep up to your demands. Follow the links below to learn more. This recent innovation in foot drop treatment uses Functional Electrical Stimulation to restore typical nerve to muscle signals in the leg to help lift the toe during swing phase. These are microprocessor-controlled knees for above knee amputees that can make a world of difference for stability, fluid dynamics and confidence while using your prosthesis. Check out the following videos to see how this technology works and learn more about it! 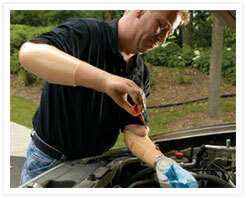 This is a branch of prosthetics that uses the EMG signals generated by muscles in the residual limb to control the terminal device on the prosthesis. 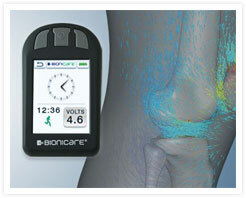 This technology is very exciting for upper limb amputees. Click on the link below to learn more! These types of long leg braces have evolved over the last 10 years to allow previous users of locked knee KAFO’s that have isolated quadriceps weakness to free up the knee during swing and simplify toe clearance. Check out the following video to learn more about one example of this technology, the Otto Bock Free Walk. This recent innovation in Osteoarthritis treatment provides an alternative means of managing your painful symptoms, especially when you are not a surgical candidate. Click on the link below to learn more.